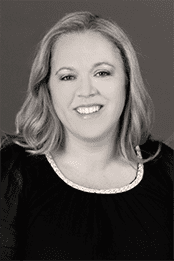 Dr. Cline studied Cell and Molecular Biology at Missouri State University before pursuing her Doctorate of Dental Surgery at the University of Missouri – Kansas City where she graduated in 2001. 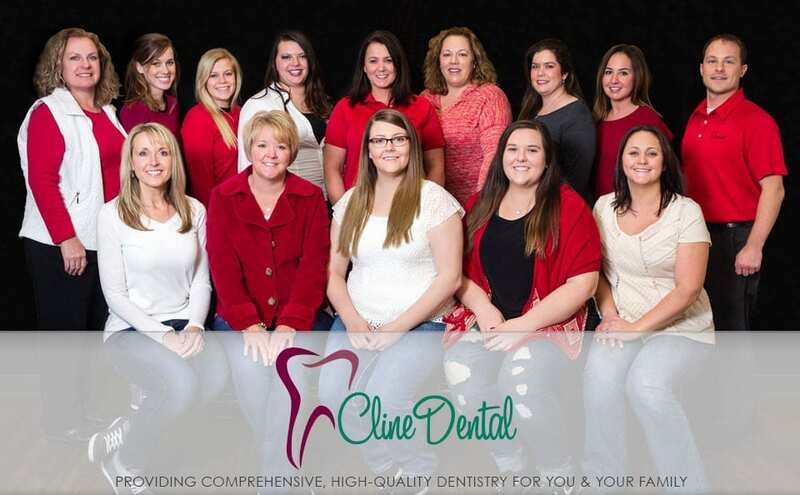 In addition to running her practice, Dr. Cline also volunteers her time to the Donated Dental Services (DDS) program for kids with special needs. Dr. Cline participated in the Missouri Mission of Mercy campaign in 2014. Missouri Mission of Mercy (MOMOM) is a large-scale dental clinic that provides free oral health care to patients of all ages who cannot otherwise afford care. Mission of Mercy events across America have been providing free dental services for the underserved since 2000. Dr. Cline is married to Dr. Frank Newman. They have three kids: Grant (12), Weston (10), and Addisyn (2). When away from the office, Dr. Cline enjoys the outdoors and gardening and is a self-professed baseball fanatic, following both the Springfield and St. Louis Cardinals. She also spends time operating as her kids’ taxi service! 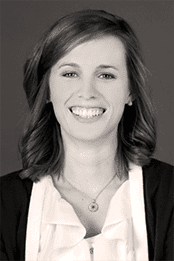 Dr. Raechelle Hansen received her degree in cell and molecular biology from Missouri State University before she pursued her Doctorate of Dental Surgery degree at the University of Missouri – Kansas City School of Dentistry. Following dental school, she was accepted into residency for Advanced General Dentistry where she received additional training in complex restorative procedures, implant dentistry, functional smile design and comprehensive dental care. Spending time giving back to her community through opportunities such as Give Kids a Smile, Mission of Mercy, as well as organizing educational events have always been a priority to Dr. Hansen. She also enjoys spending her free time outdoors camping, hiking, and running as well as time with friends and family. Spending weekends at the lake and time out on the water is a favorite past time as well. Dr. Hansen is a member of the Academy of General Dentistry, Greater Springfield Dental Society, Missouri Dental Association, and American Dental Association. One of her biggest passions is expanding her knowledge and skills to provide optimal, comfortable dental care to her patients through various continuing education opportunities. It is her mission to treat each patient’s individual needs with the highest level of quality and compassion to deliver care that will aid in a lifetime of optimal oral health as well as smiles to be proud of.